A preventative maintenance program with periodic testing, inspection and corrective service uncovers imminent problems to avert unplanned (and costly) shutdowns. SNEET can provide you with a multi-year preventive maintenance plan outlined to best suite your electrical distribution system and budget. When dealing with service-aged equipment, many criteria are used in determining what equipment is to be tested, at what intervals, and to what extent. Ambient conditions, availability of down time, and maintenance budgets are but a few of the considerations that go into the planning of a maintenance schedule. All maintenance is performed to the most recent ANSI/NETA Standard for Maintenance Testing Specifications. 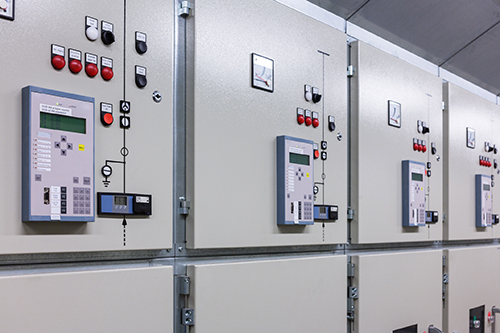 Scheduled maintenance can save thousands of dollars in unplanned interruption costs.